We are immensely recognized for delivering the orders within the stipulated time frame and at desired Sialkot(Pakistan). The offered array of products is examined on the basis of the quality of raw material and other inputs used for the manufacturing. Rest assured us for the raw material used, as we have most updated technologies to examine the quality. 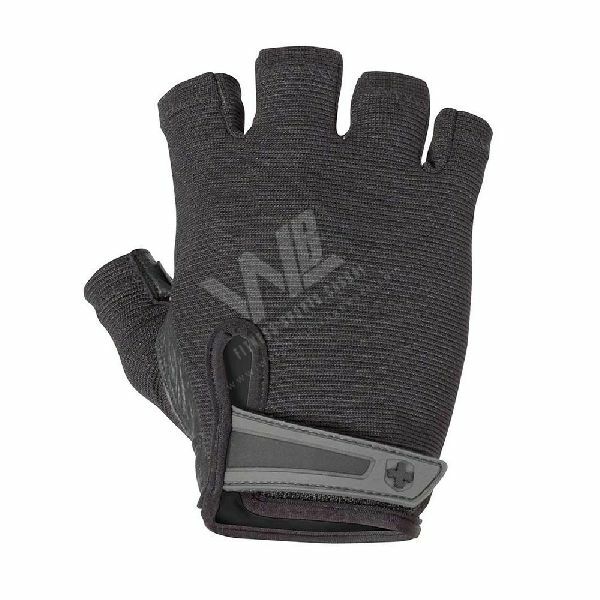 WB-101 Weight Lifting Gloves are made of the finest quality material and are available in different customizable designs.